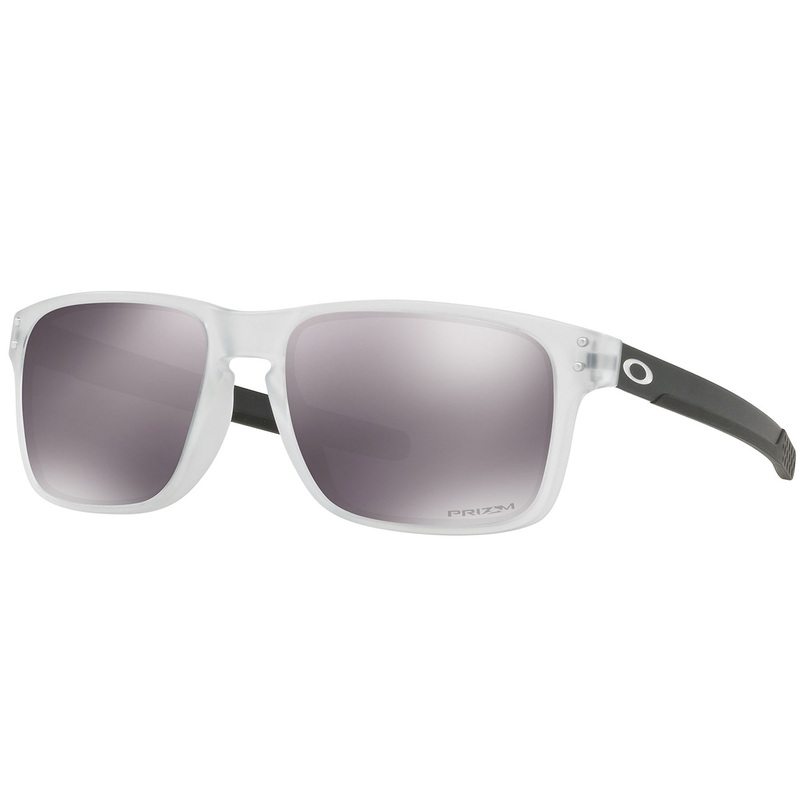 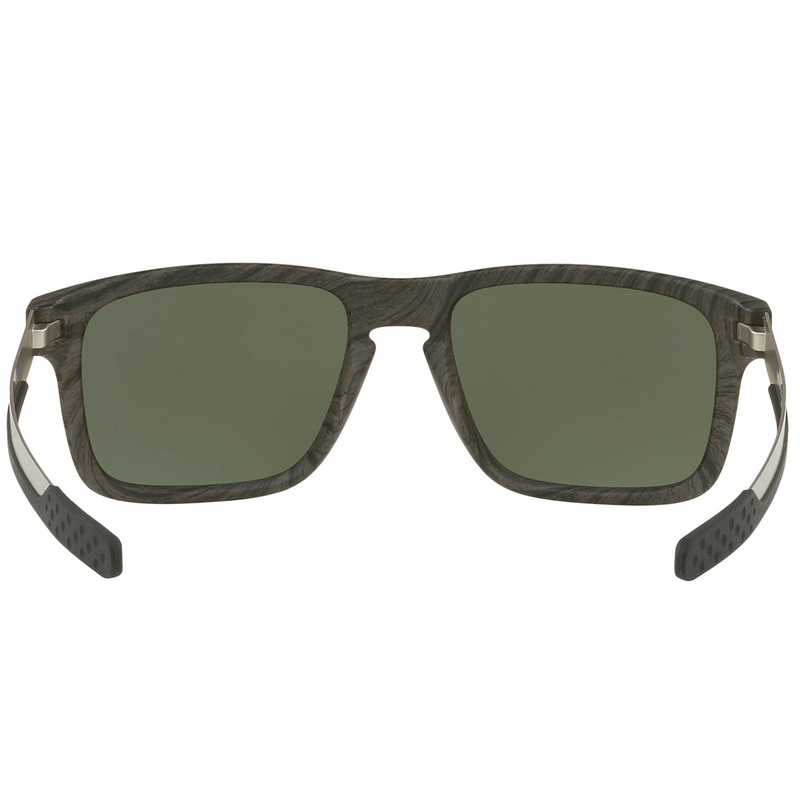 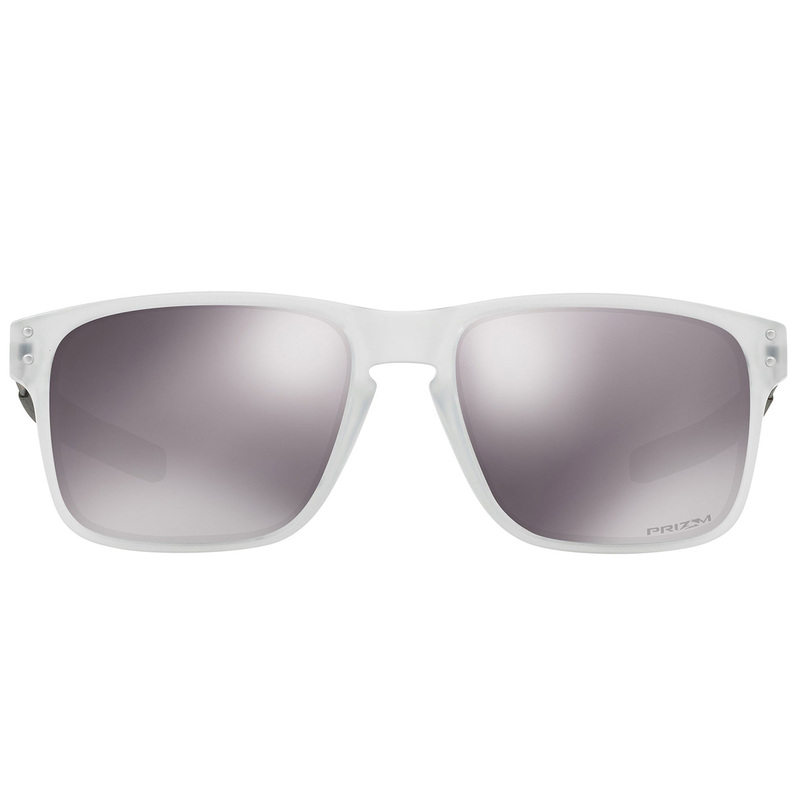 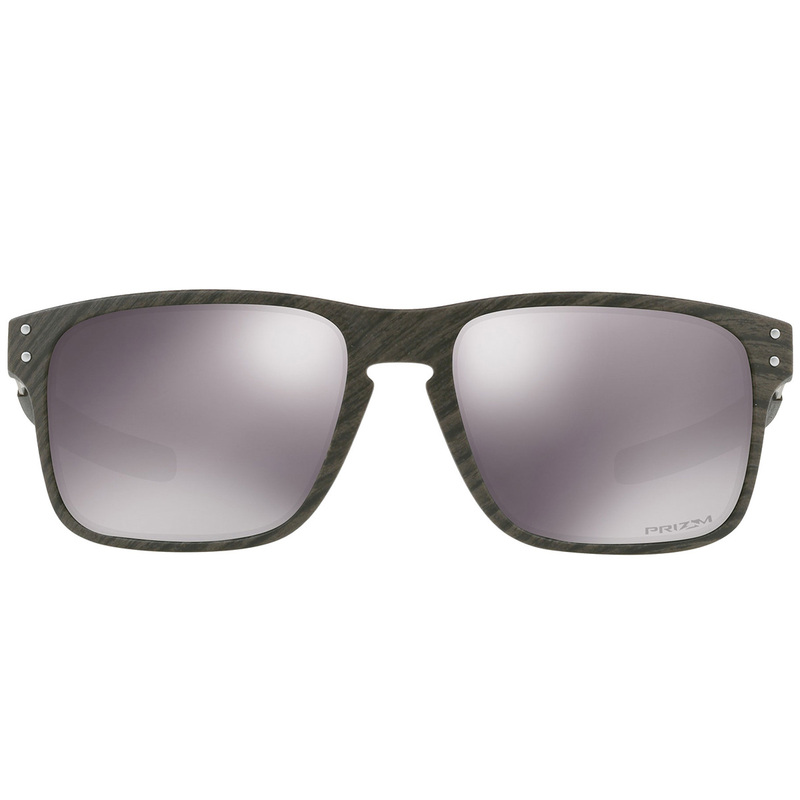 The Oakley Holbrook Mix sunglasses have a best selling design, combined with advanced technology to enhance the clarity of your vision for safe and durable wearing. 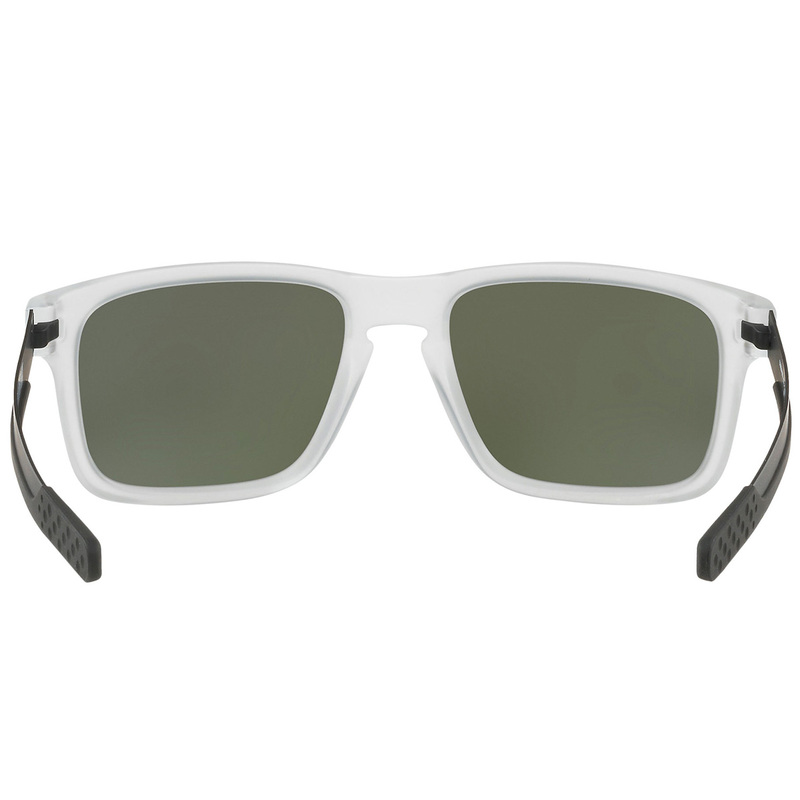 The sunglasses feature Prizm lens to offer a more truer visual image, maximising contrast and controlling light, so you don't miss any details on the golf course. 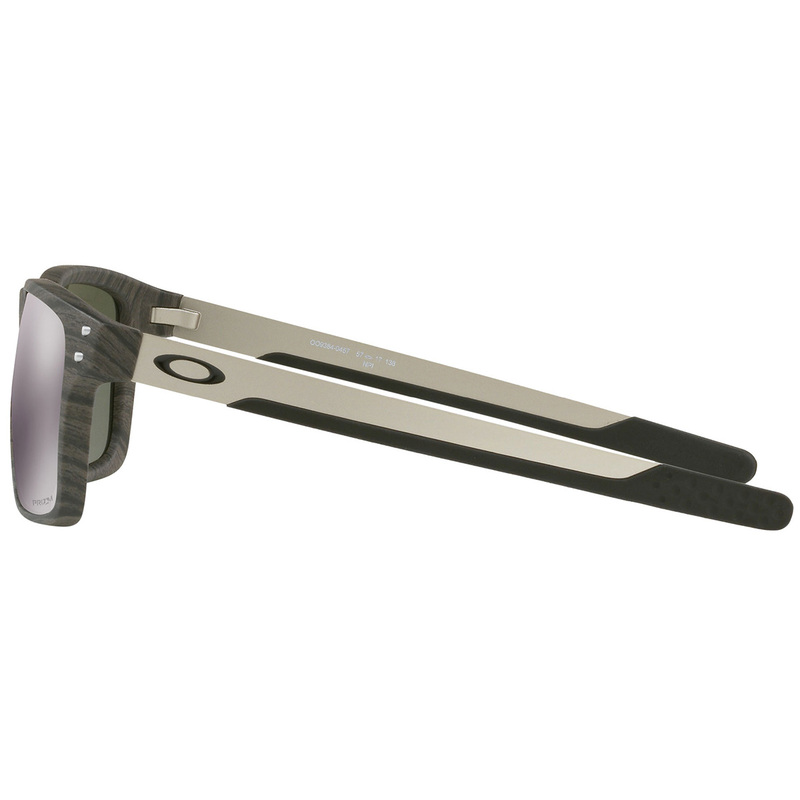 These glasses are perfect for sports, with the secure grip of Unobtainium® earsocks and nose pads, which grip better when you perspire. 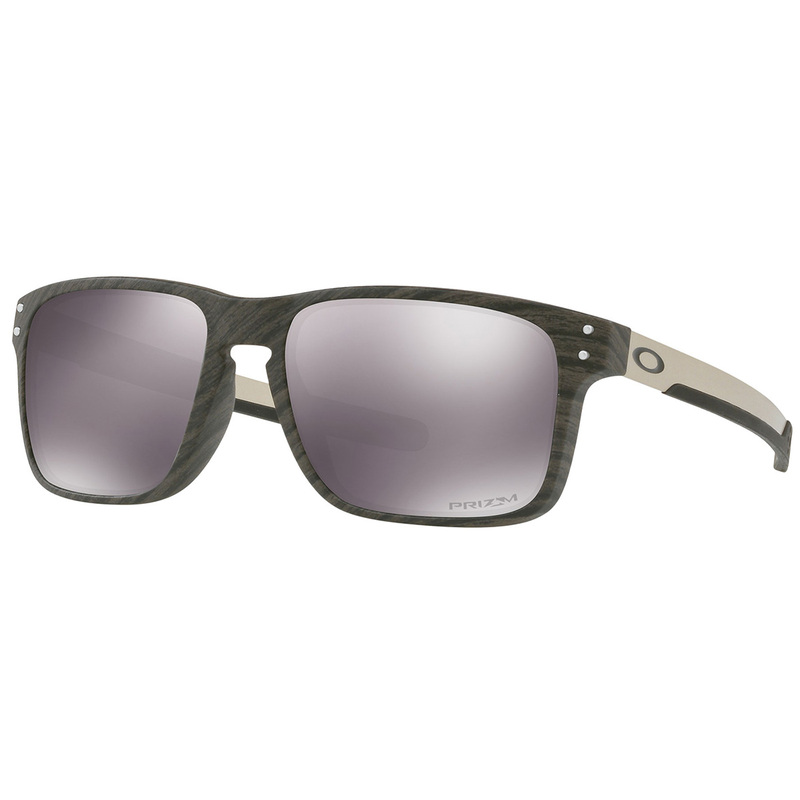 Oakley have designed the sunglasses with stainless steel temples and a stress-resistant O Matter frame material that withstands environmental extremes, it is lightweight and highly durable, with a Three-Point Fit patented innovation, that ensures the frame makes contact only at the bridge of the nose and the sides of the head. 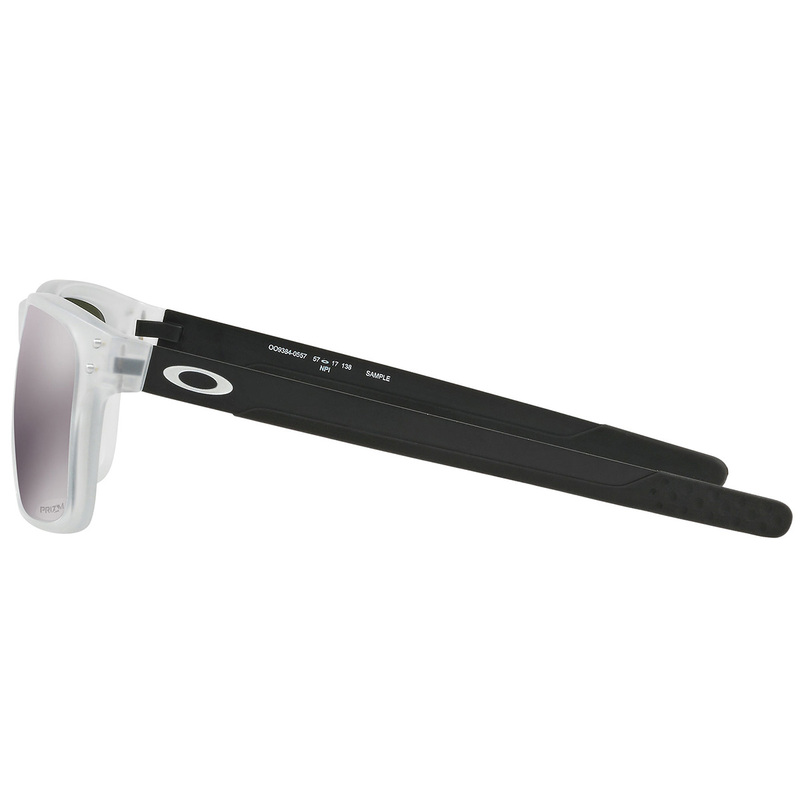 It holds lenses in precise optical alignment, with a secure fit that eliminates the pressure points common with frames that hook the ears.